This ever so cute may seem very familiar, well that is because he is one of my most requested cake designs. 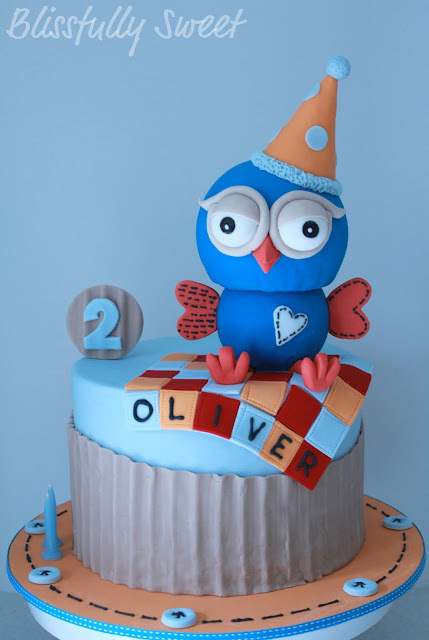 Oliver's mum requested this cake for his birthday as he loves Hoot! 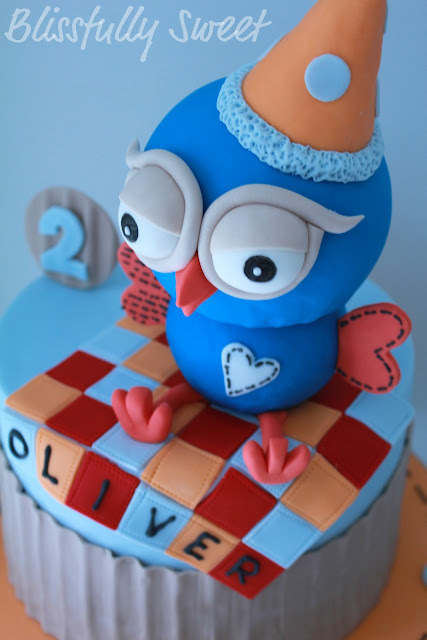 Jenny loved my previous cake and decided on exactly the same for Oliver's celebration. The cake is vanilla cake, filled and covered in white chocolate ganache. 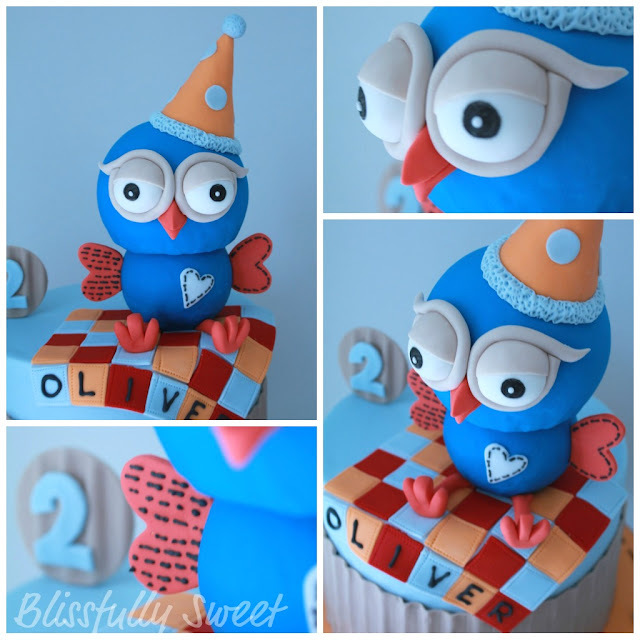 Everything is edible and Hoot is carved and covered styrofoam! Oliver can keep Hoot after he has eaten his cake! 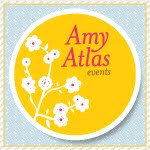 All of Hoot's cute little details! As it's really looking one of most exotic designed birthday cake forever. As the look and concept of this cake are really looking exceptional and great. I am totally surprised to see this one. Thanks for sharing.